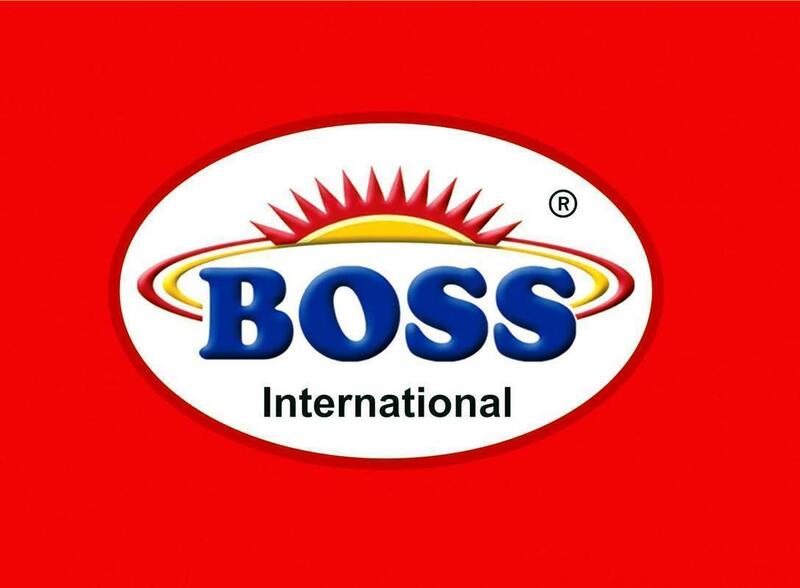 “BOSS” is the brand name of KOH-I-NOOR HI-TECH (Pvt) LTD. established in 1991. Company has gained excellent reputation within a very short period of time. BOSS is a leading manufacturer of washing and dryer machine in the region and dominating the local market due to its high precision products and now capturing international market. Specially USA, Africa, Middle East and South East Asia due to its innovative designs and quality. 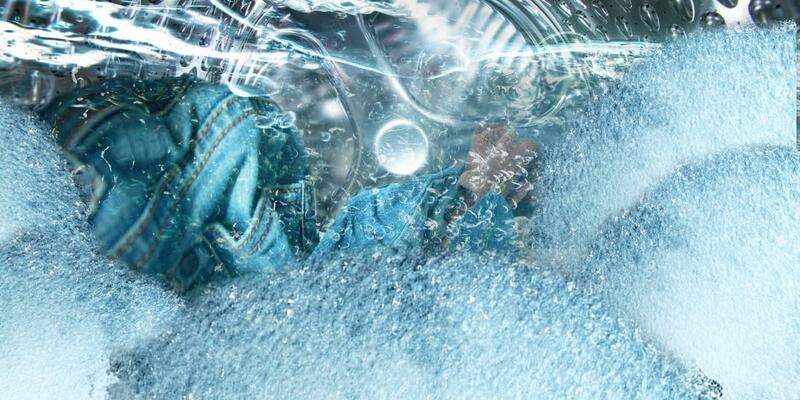 Washing Your Clothes Has Never Been Easier! Wash your clothes with ease with this powerful washing machine. Strong motor promises ensure high durability and efficiency to take heavy load. Just put your clothes into the machine and let it do its magic. Low noise technology makes this machine even more desirable. Gone are the days when you’d spent so much time washing clothes. With this washing machine, do this in no time. 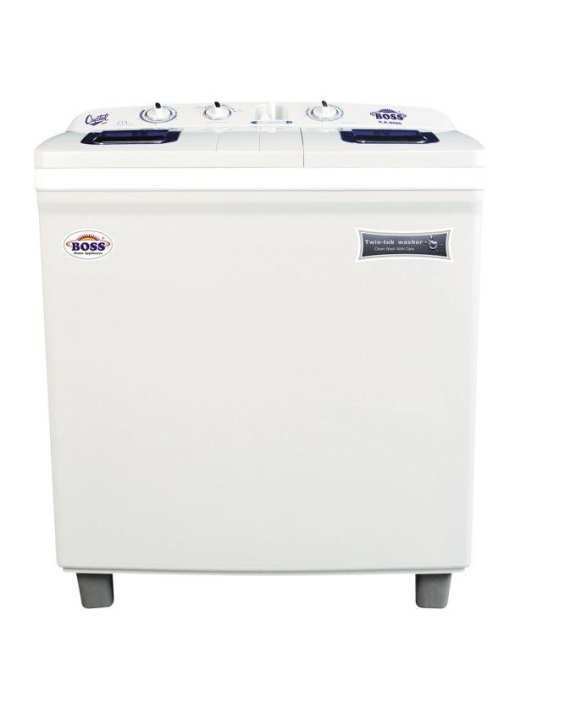 This is a functional, efficient washing machine which is built for convenience. It is designed to make sure your clothes are cleaned to the point of perfection. Hi I'm live in USA so you have to add any product pictures like 5 to 6 different angle and can I purchase online with dollars my family live in Islamabad? Rashid Bhai sent me your whatsapp numbe i will share you . price kis bank k through submit krvani hoti? 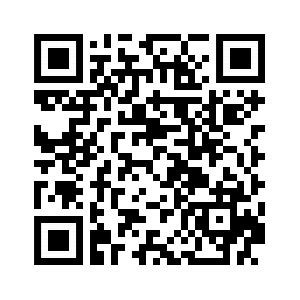 like installments? ?